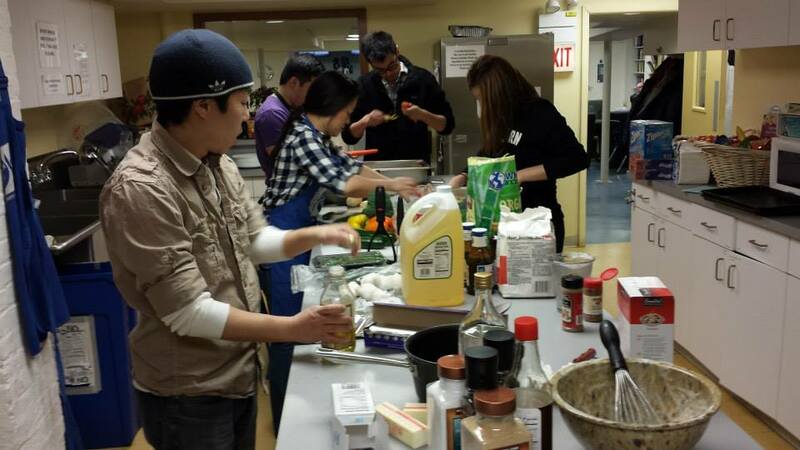 Join the Taiwanese American Professionals – Chicago (TAP-Chicago) Community Service team as we will plan, prep, cook, and serve lunch to 30+ assisted living members at the Lincoln Park Community Shelter. Cost: $10 donation which goes towards food and supplies. Non-refundable. Note: Space is limited to 10 volunteers only, so firm commitments only! The success of the event depends on having a full team of 10, so it is important ALL team members attend! The Lincoln Park Community Shelter serves an estimated 25,000 of the would-be homeless in Chicago. Since its inception the shelter provides sleeping facilities, kitchen facilities, showers, storage rooms, laundry areas, and offices. As a meal program was added, capacity increased to 40 beds, and social services were offered to help guests return to self-sufficiency. On February 12, 2010 the Lincoln Park Community Shelter celebrated its 25th year of service to the homeless. The LPCS continues to rely on the support of volunteers and supporters throughout the community. Much appreciation goes to the founding churches, community residents and business for continuing to support the LPCS.